This designer’s one-of-a-kind pieces are best described as classy, a bit edgy, yet elegant with a romantic feel. 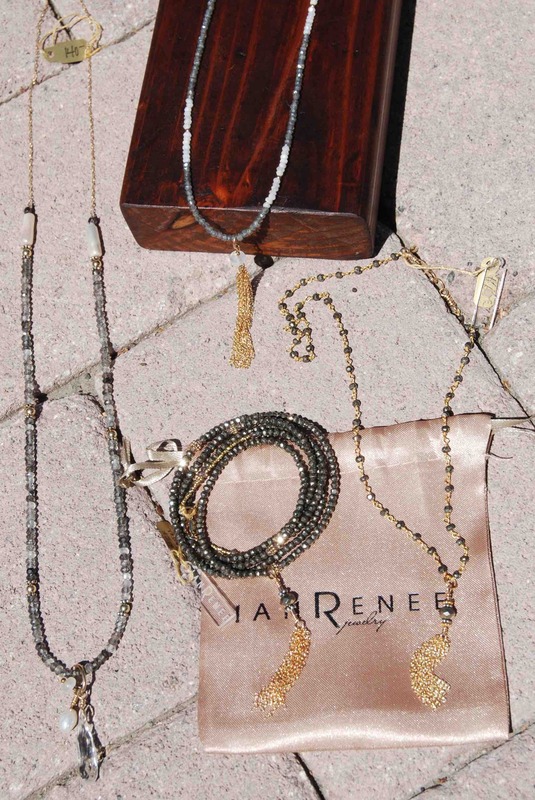 Her very wearable & versatile jewelry collections are a subtle mix of textures, fine details and beautiful gemstones. 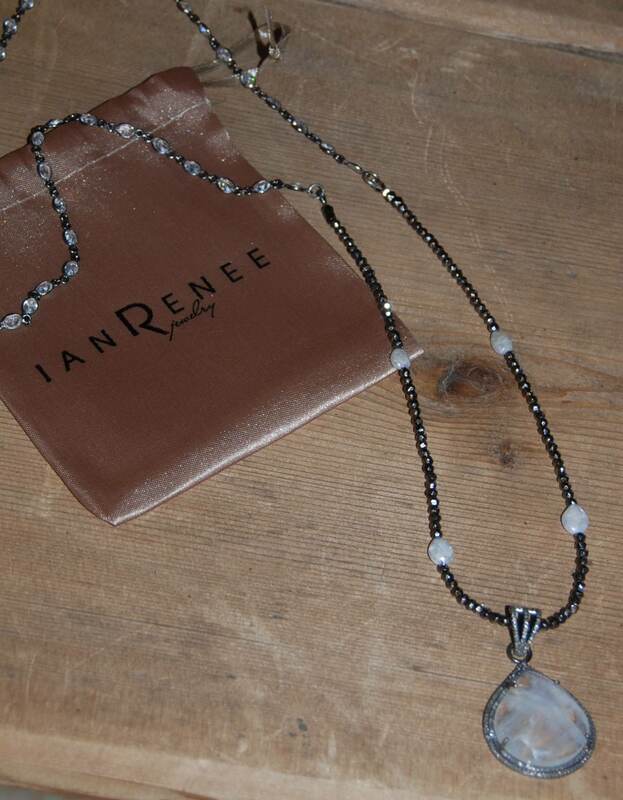 Ian Renee Jewelry can be found at Heart and Soles Nail Salon, Salon V and soon at Carr Winery – Santa Ynez Warehouse, all in Santa Ynez.